The International Civil Servants Mutual Association, founded in 1959, is a non-profit fund exclusive to the United Nations at Geneva and Specialized Agencies, whose objectives are to promote mutual assistance among staff members of the United Nations Office and other Organizations within the United Nations family at Geneva, and the facilitation of the settlement of the said staff members and their family. The affiliated Organizations are the following: ILO, ITU, WTO, WMO, WIPO, IMO, UNICEF (UNICEF staff members duty stationed in Geneva only), IOM, WHO, HCR, IPU and UNEP (UNEP staff members duty stationed in Geneva only). 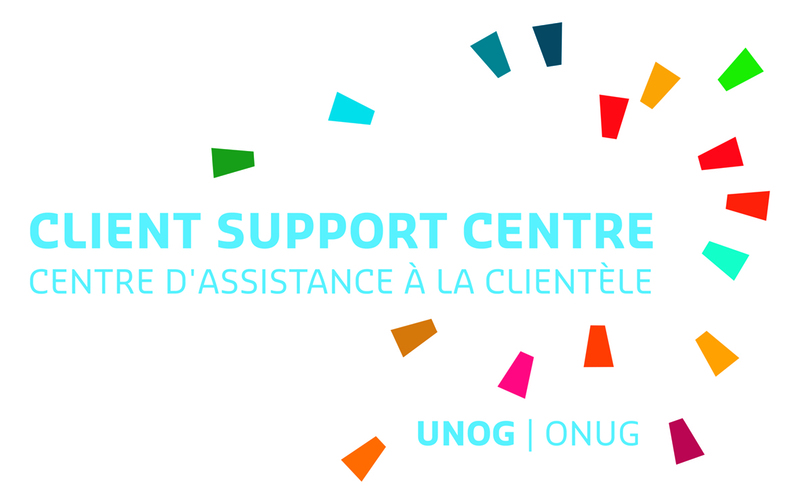 New Branch at the UNOG Client Support Centre (CSC): La Mutuelle is available for consultations every Tuesdays and Thursdays from 10 a.m. to 1 p.m. at the CSC, office 058. The CSC is located in the basement of the S Building of the Palais des Nations. Opening hours for the main office at the Palais des Nations (B-214): Mondays, Wednesdays and Fridays from 9:30am until 1:00pm. Afternoons are reserved for appointments. New public transport circular - For any new order with la Mutuelle, a discount of CHF 50.- is offered for the 1st year as long as the member does not have a current pass or has not had an annual pass during the last 3 months preceding the date of the new order. The remuneration of the CHF deposit account for 2017 was an interest rate of 0.60% plus a bonus of 1.30%. The interest rate on the USD account for the first quarter 2019 is 0.80%. New partnership with Catch a Car which is an easy, economical, ecological and practical offer to drive from anywhere to everywhere in Geneva. Once registered, you may choose from one of the 100 available cars in Geneva. Letter from the Board of Directors concerning compliance with applicable tax laws - June 2017.